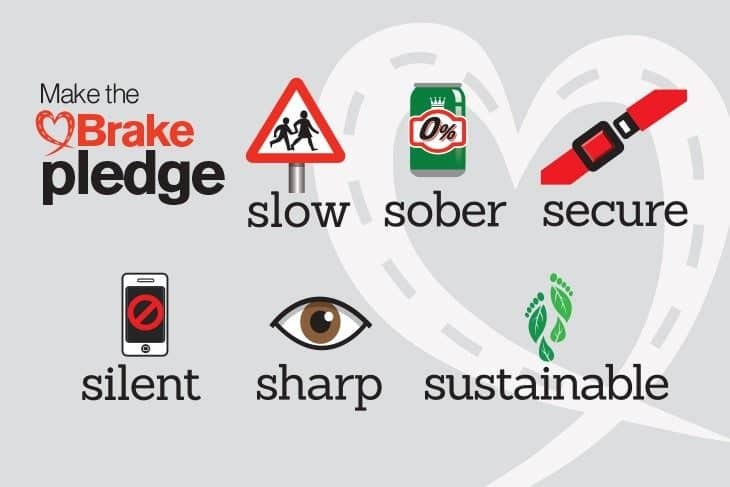 Pledge training is a flexible driver training programme based on six key areas of road safety, addressing the specific issues that face at-work drivers as a high-risk group on our roads. Pledge training is delivered by Tracey Fuller at Arval BNP, who provides an interactive and thought-provoking session and resources to help you engage with your drivers. Price: £75 per person, including lunch and refreshments. Please note: We require a minimum number of attendees to run Pledge training and workshops will only run if the minimum number is met. Pledge training is sponsored by Arval.